While every home is different, and there are a lot of things to look at, we believe that it should be a simple and pleasant experience for you. That's why we've made it simple to understand our process and get started when you're ready. We make it easy to schedule an inspection using our Online Form or you can simply Call Us directly. 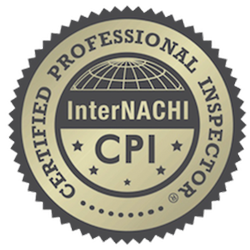 Christopher will conduct the inspection, paying special attention to details, tailored to the specifics of your home. We will provide a full report that can be read on a digital device or be printed for record keeping purposes. 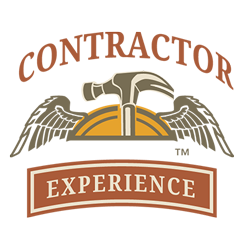 I’ll inspect the structure, systems and components of the home, inside and out, from the foundation to the roof, using the latest tools and technology. 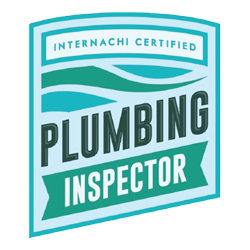 In addition to the standard home inspection, we offer the following specialty Inspections, tailored to your specific situation and needs. 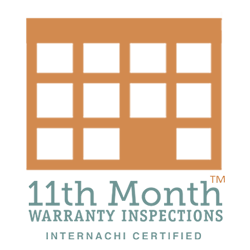 Are you selling your home? Let me inspect it before you even list it. 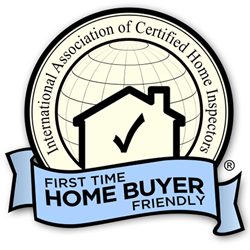 A Move-In Certified Seller Inspection alerts you to any defects or problems with your home so that you can address them before prospective buyers discover them. You can then take the time you need to obtain reasonable repair estimates. Show prospective buyers that you are dealing in good faith. Avoid 11th-hour negotiations and delays, and justify your full asking price by having your home for sale inspected now. 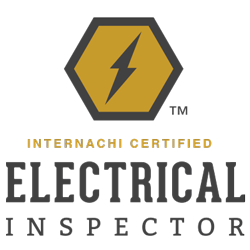 This inspection can help you understand and plan for the demands of maintaining your home properly. Some tasks are seasonal, and some items require more frequent attention. Let me help you start on the path of responsible homeownership by identifying any issues, and educating you about what should be done to keep your home in top condition year-round. 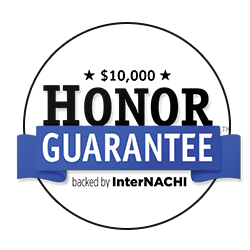 Most builders offer a one-year warranty on the materials and workmanship of a new home. I’ll come out during the 11th month and perform a full inspection before the builder’s warranty expires so that you don’t have to go out of pocket for repairs of covered items. Do you need just a roof inspection performed for insurance or other purposes? I will perform a standalone Roof Inspection & Certification and evaluate your roof from the eaves, as well as walk it (when it is safe to do so) to assess its overall condition, including the presence and condition of flashing, chimneys, vents, skylights, and other penetrations. 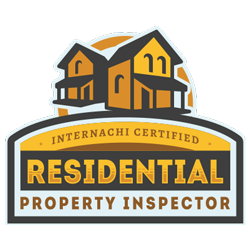 If you’re investing in a rental property, or a second or vacation home, this inspection covers the same items that are evaluated in my Standard Home Inspection, and it will help you budget for any necessary repairs and upgrades due to deferred maintenance, age, and other issues. After your home is built, I will inspect it to confirm that the work was done properly and according to your specifications and contract, and I will help you devise a punch list for your contractor of any missing or deficient items before you issue final payment. I can inspect your investment/rental property having up to four separate residential units. Please contact me for more information. 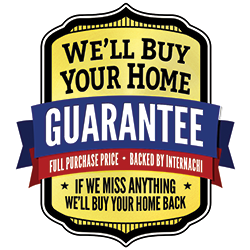 If I miss anything, InterNACHI® will buy your home back and pay you whatever price you paid for the home—it’s that simple. 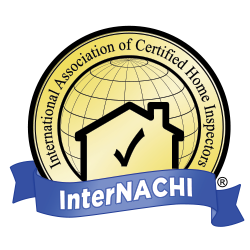 The Buy-Back Guarantee will be honored for 90 days after closing, and excludes homes with material defects not present at the time of the inspection, or not required to be inspected, per InterNACHI’s Residential Standards of Practice. InterNACHI will pay up to $10,000 (USD; maximum collective aggregate) for the cost of replacement of personal property lost (and not recovered, restituted or insured) during an inspection and stolen by an InterNACHIcertified member who was convicted of or pleaded guilty (or no contest) to any criminal charge resulting from the member's taking of the client's personal property.